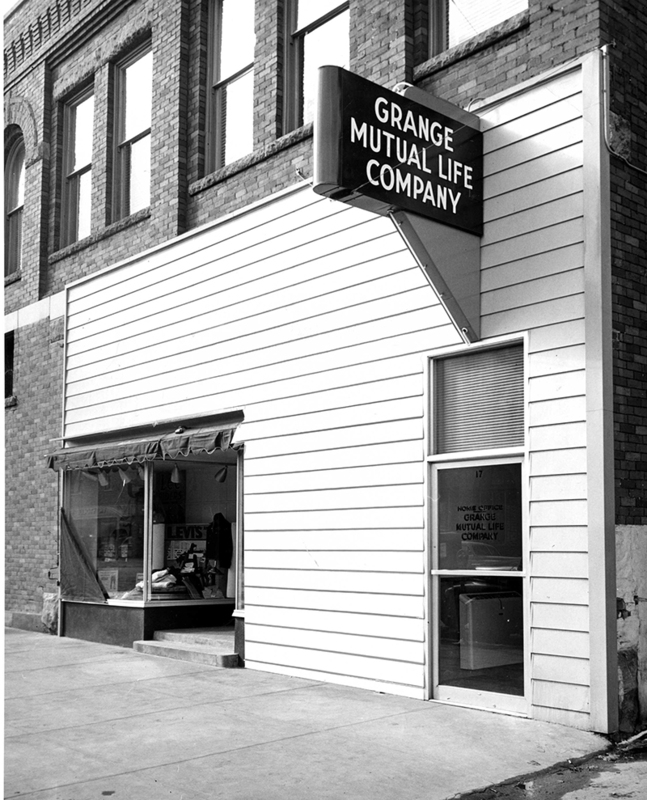 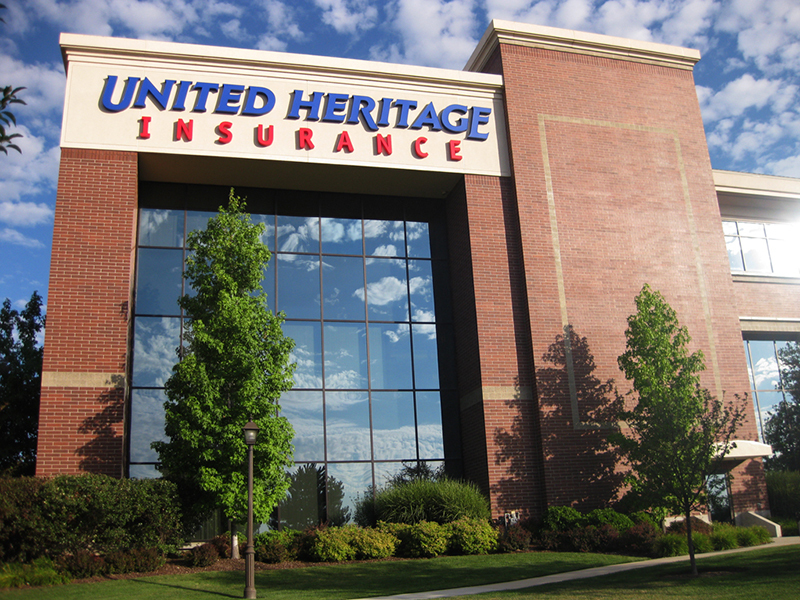 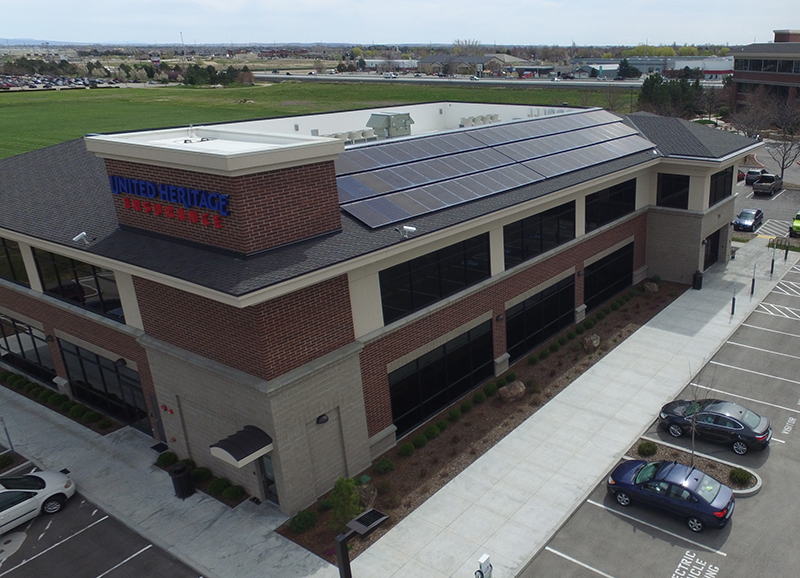 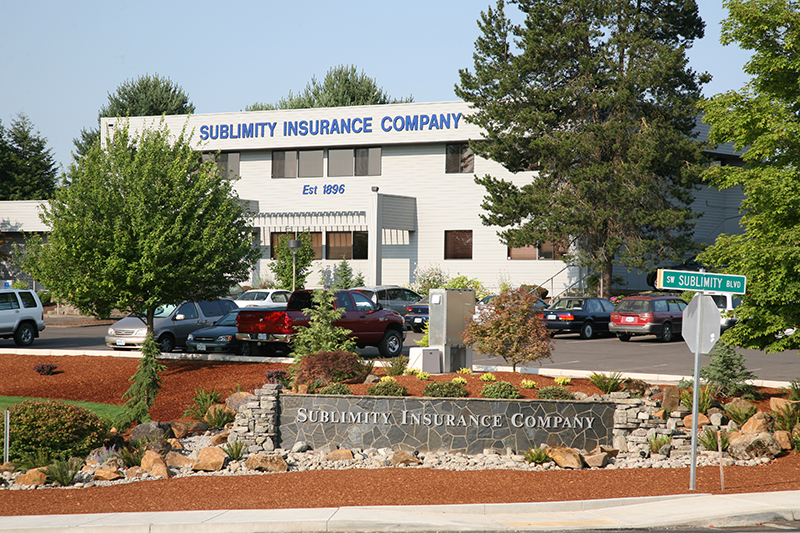 United Heritage Life Insurance Company, headquartered in Idaho, has been in business since 1934, offering a diverse line of products which include life insurance, preneed, final expense, annuities, and group life and disability. 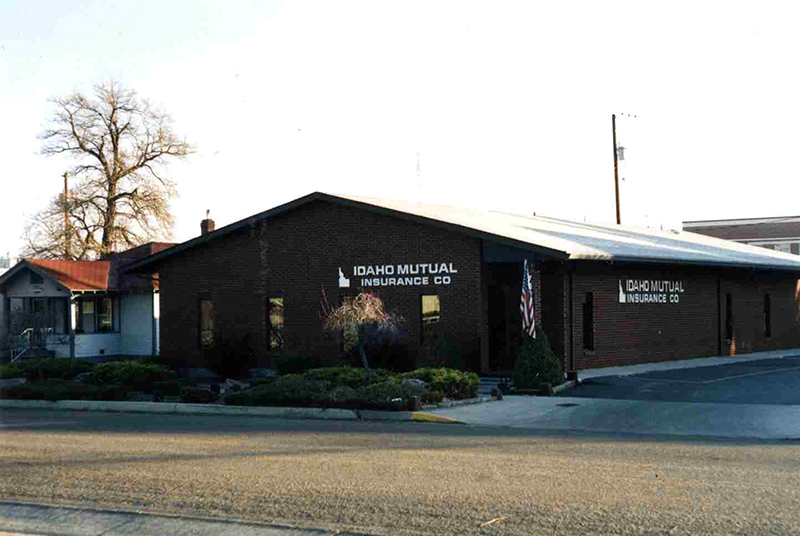 We distribute our products through licensed independent agents in 49 states and the District of Columbia. 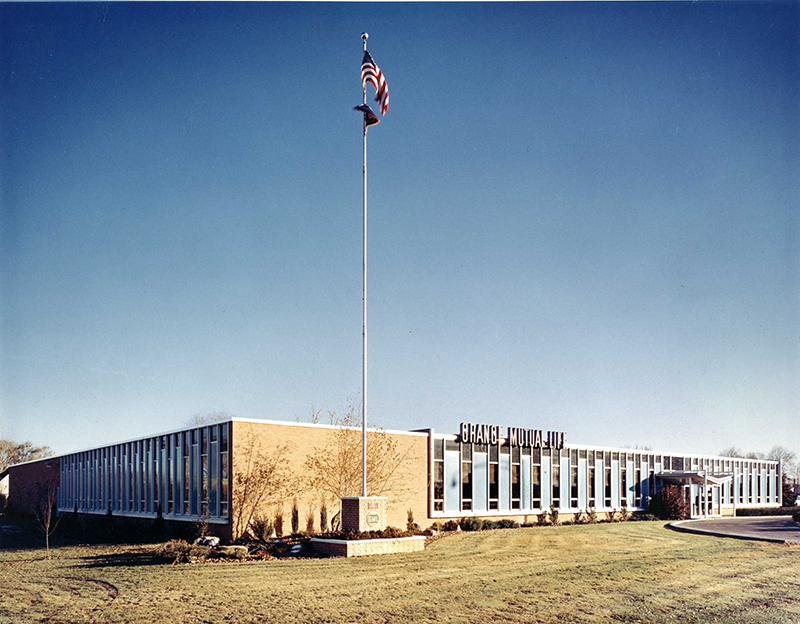 The Company added 14 additional states in this decade, primarily in the Mid-Western United States.